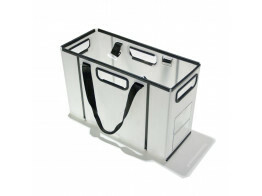 Personal Office Storage boxes providing secure portable storage of files and laptops to cater for flexible working in modern office environments. 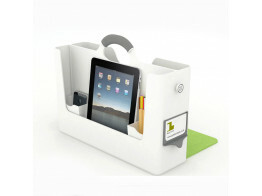 Work anywhere in the office and take your files and laptop with you, in your own personal storage carry box. Modern offices are changing, providing dynamic working and hot desking for flexible working. 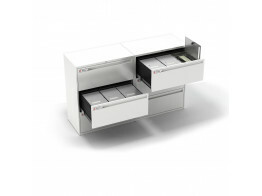 Having a mobile light weight filing box that can be carried between the main office storage to your desk or even your home can prove useful and efficient. Our portable storage box solutions make hot desking effortless and contribute to clean desk policies in the office place. Apres supply the latest in personal office storage box solutions on the market be it mobile of static for hot desking environments. 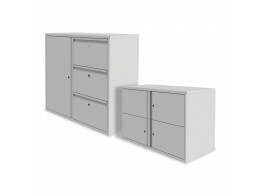 Contact us to discuss your requirements and find the right solution for your office. 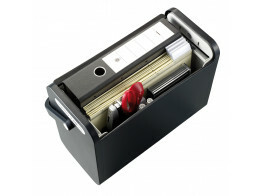 Personal office storage box for flexible office working. Take it anywhere. 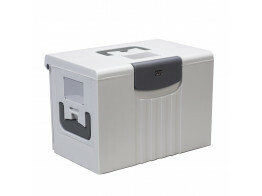 Hot Box 2 Two Personal Storage with slimline design and fabric flap. Works as a tablet stand. 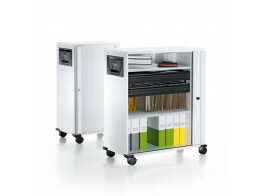 Cango Personal Office Storage with shoulder strap. 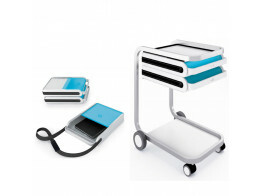 Can also be used under desk and in Cango Cart pedestal.